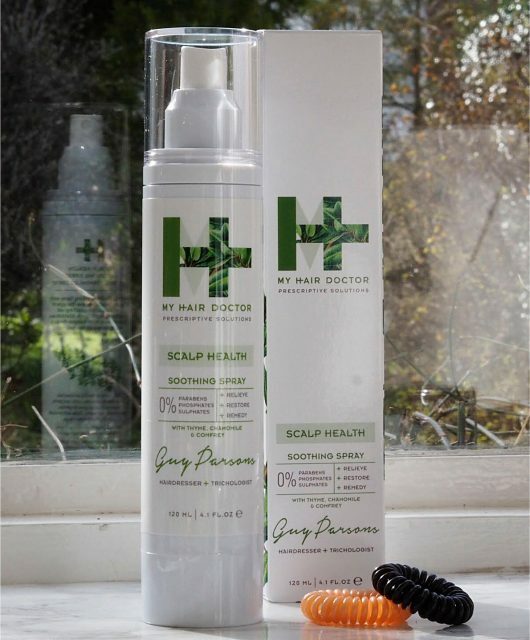 This is the best thing I’ve tested in a while – it’s so simple to use and the results are very impressive. 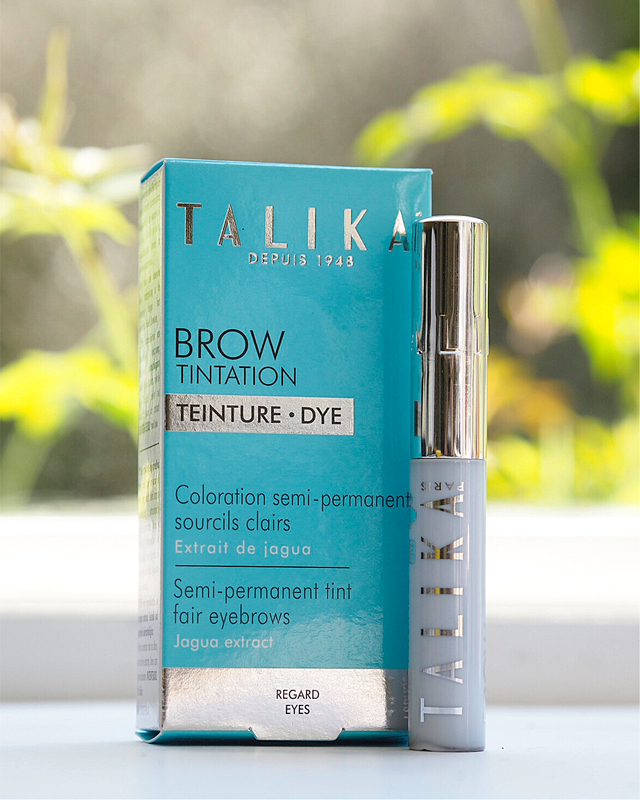 I’m not sure, despite extensively reading up, that I quite understand the nature of electrostatic bonds and positively charged dyes, but I can tell you that unlike other brow dyes, Talika Brow Tintation doesn’t use oxidative synthetic colourants. Using Jagua extract (also used, apparently, by Amazonian tribes for long lasting (not permanent) tattoos) which is sometimes known as Jagua juice ink and absolutely nothing to do with the notorious black henna. I used it within about five minutes of opening the envelope. My brows are a mousy brown shade naturally (I don’t yet have any greys in the mix) and it’s taken them down to a mid-dark brown. 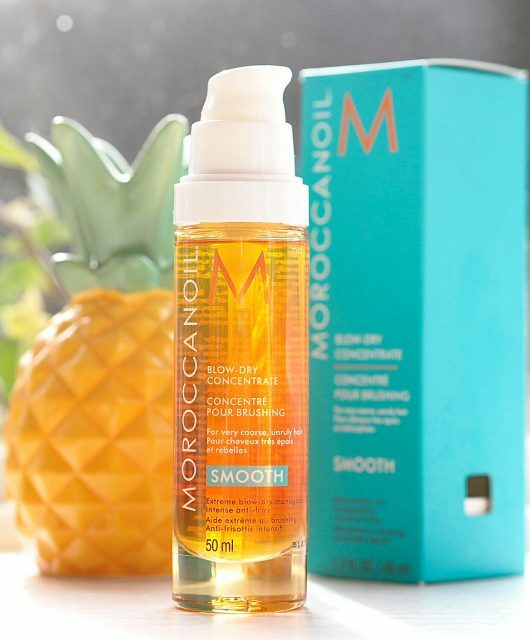 The product claims to give on white hair total coverage to an ash grey finish, and on grey hair total coverage to an anthracite grey shade. I LOVE a dark grey brow – brows are the easiest thing in the world to neglect and yet, a strong brow brings your face to life, especially if you’re not wearing so much make up as you used to. The mascara style brush makes application super easy – you can’t really put too much on – no matter what your brow shape. It’s advised to leave it for 30-45 minutes (set your kitchen timer or phone alarm because it’s easy to forget!) for blond/grey/white brows, light brown needs to cook for 30-50 minutes and if you want to dark brown leave on for up to an hour. 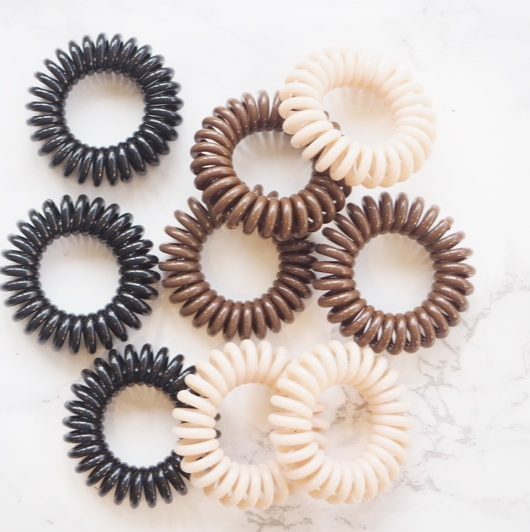 The first time I tried the tint, I left it for 35 minutes which did make a difference but wasn’t dark enough for me, so I reapplied the following day and left it for 45 minutes. So, while I’d far rather the colour was a little shy in the time (because the other way around is too terrible to think about!) bear in mind that the maximum recommended time gives the maximum results. 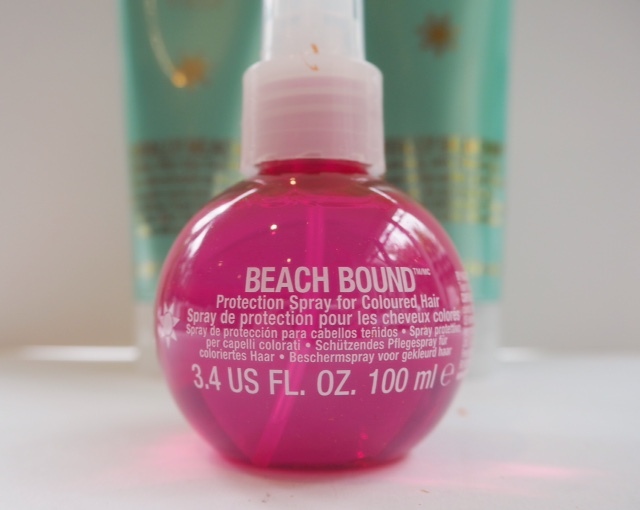 I’d recommend this in a flash – it’s said to last up to three weeks by which I take to mean about two weeks (!) 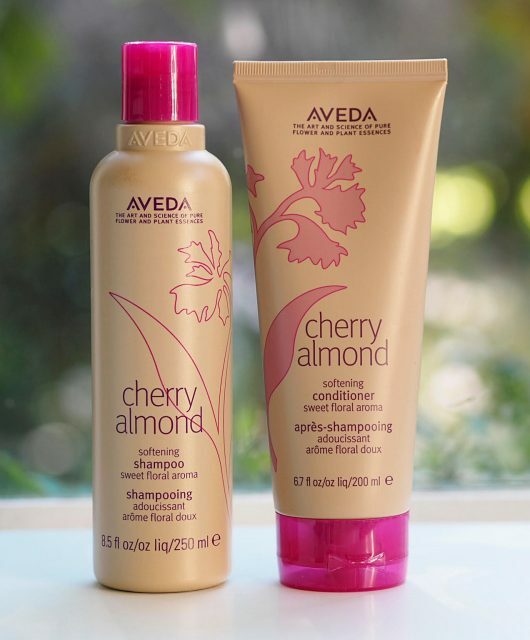 so it’s a good pre-holiday product. I’m really happy with the results and also really very happy to top it up every fortnight because it is so little bother. 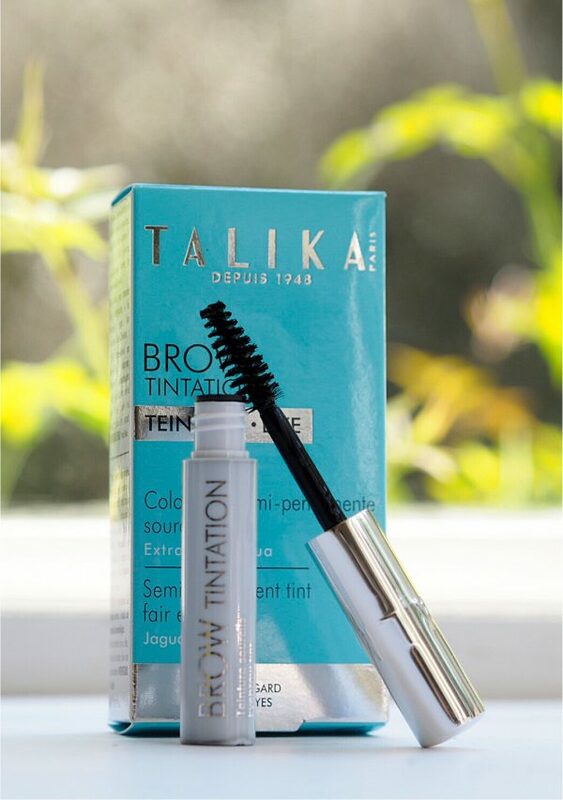 Talika Brow Tintation is £29.50 HERE and I reckon a small bottle is at least a few months worth if not longer. 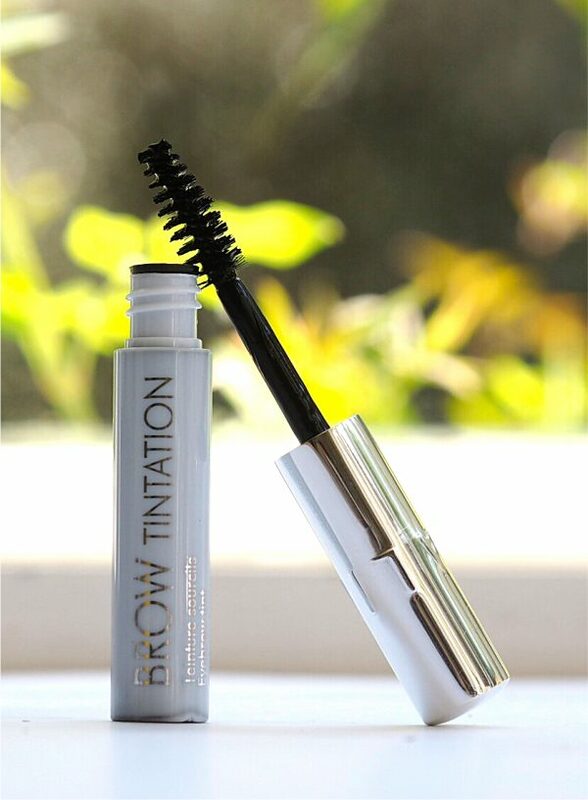 If you’ve never really got to grips with or enjoyed using brow products then it’s for you. Hi Jane, any chance of some before and after photos? This sounds interesting! Thanks. Hi Jane, would you say the colour is on the warm or cool side? I often find brow dyes go a bit gingery on my eyebrows. Thanks!